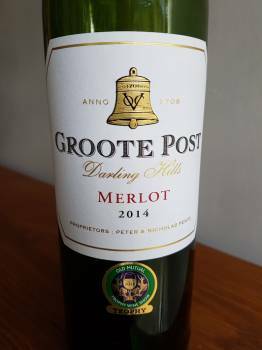 When Groote Post in Darling took the trophy for best Merlot for its 2014 vintage at this year’s Old Mutual Trophy Wine Show, it was the first time since 2012 that an award was made in this category since 2012. So what did Groote Post get right? 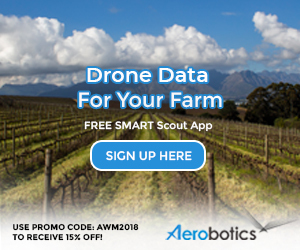 Vineyards between 14 and 15 years old; careful canopy management and thinning the crop to one bunch per shoot to eliminate “green” aromas and flavours; supplementary irrigation to avoid vineyard stress in late summer; and harvesting of grapes when fairly ripe at 24° – 26°B, average yield of 7 tons per hectare.